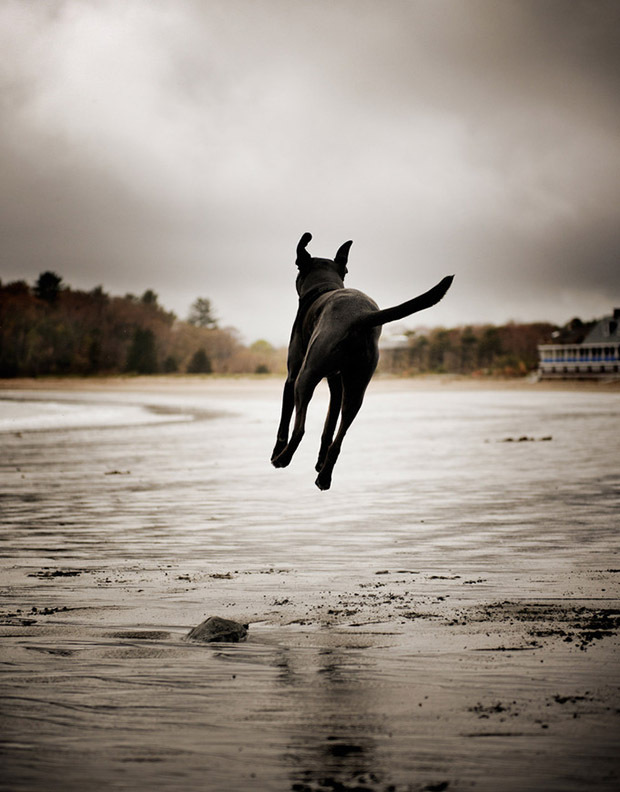 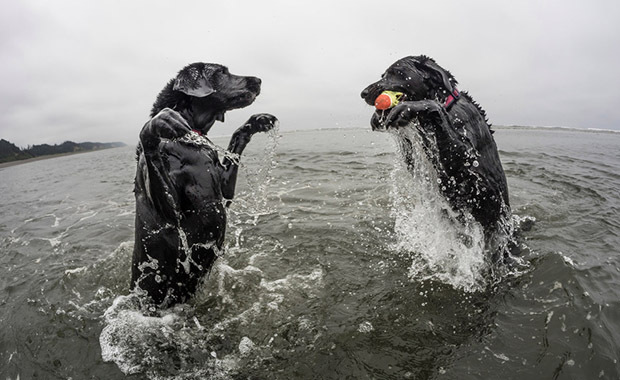 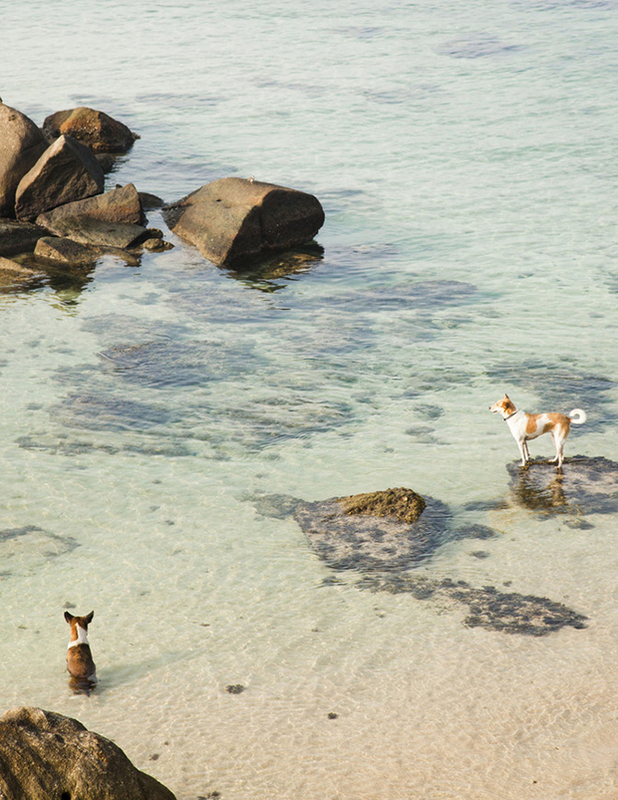 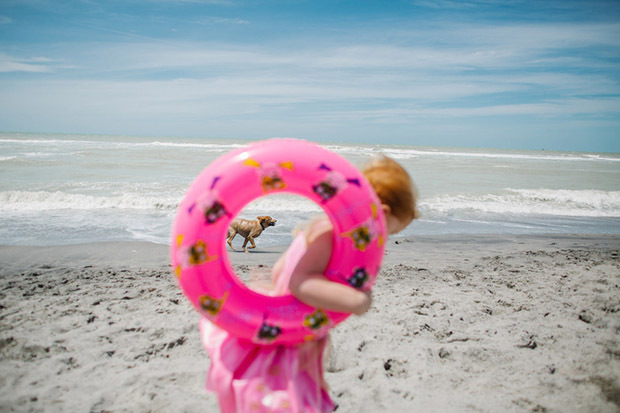 The “dog beach” trend is gaining momentum around the world. 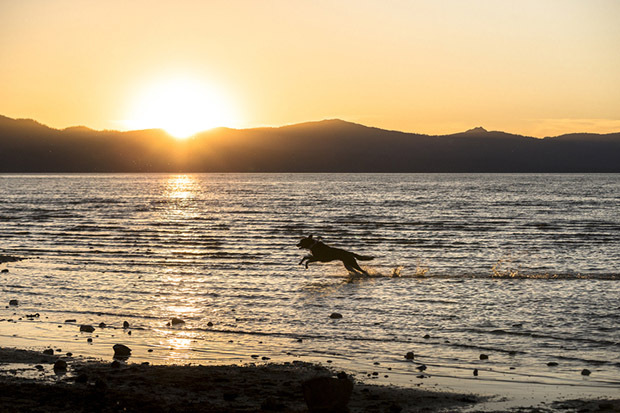 In California in particular, dog beaches are all the rage. 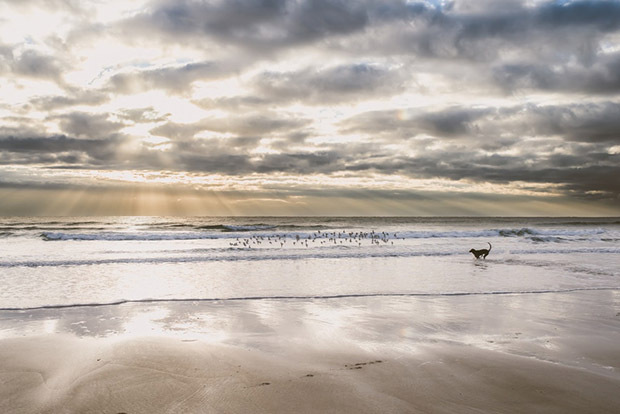 There’s the Carmel City Beach, just a stone’s throw from the Diggity Dog boutique, Ocean Beach Dog Beach in San Diego, the party beach for dogs, and of course, Huntington Dog Beach, where all “well-socialized dogs” are invited to romp about off-leash. 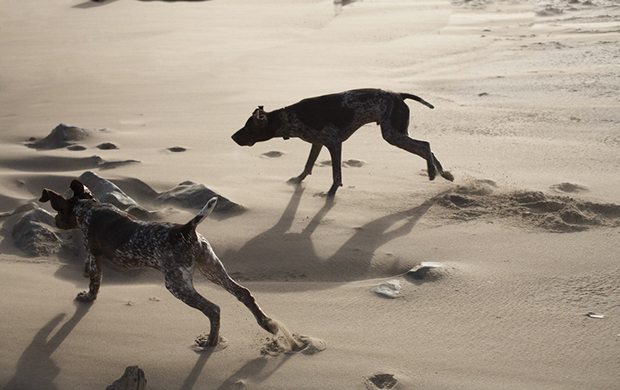 In New South Wales, Australia, there’s Silver Beach, where dogs can play 24 hours a day. 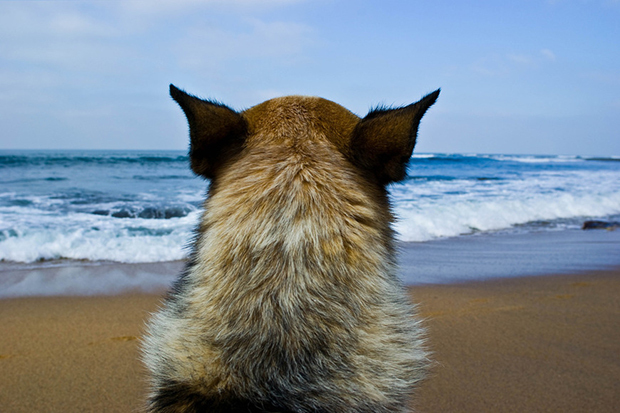 Noordwijk in The Netherlands has a beach just for dogs, and in Tuscany, the demand for dog beaches is higher than ever.